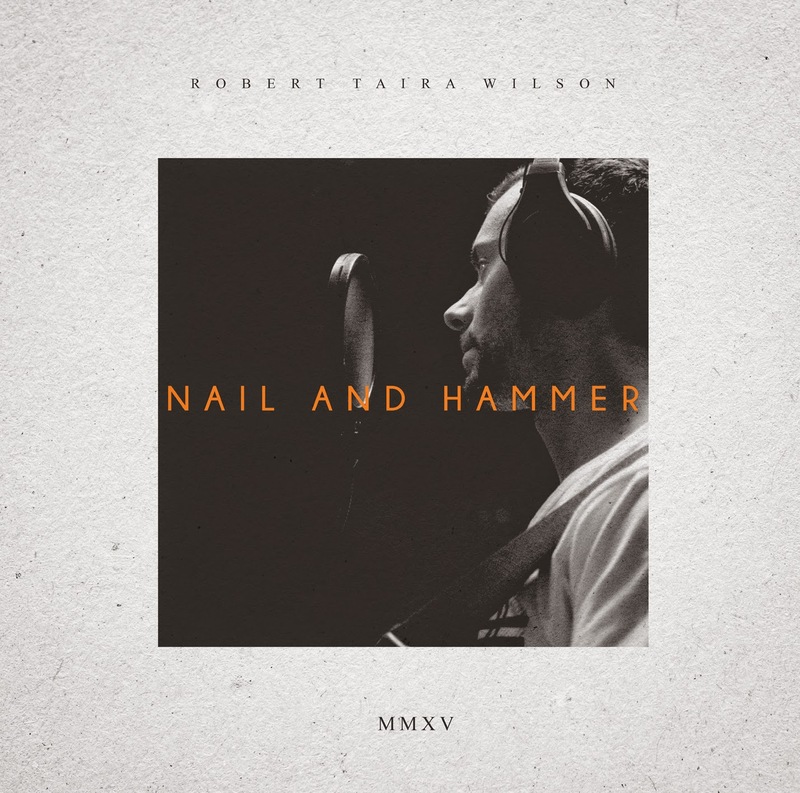 Robert Taira Wilson: 1st single with KMS records! 1st single with KMS records! While I've been working with my band in London, KMS records, based in Kyoto Japan, have been working on an upcoming record release, website and an on line promotion campaign. Soon to be available worldwide.